This might shock you, but some people think Arizona is mostly brown. This week's Friday Fotos gallery should put that myth to rest. 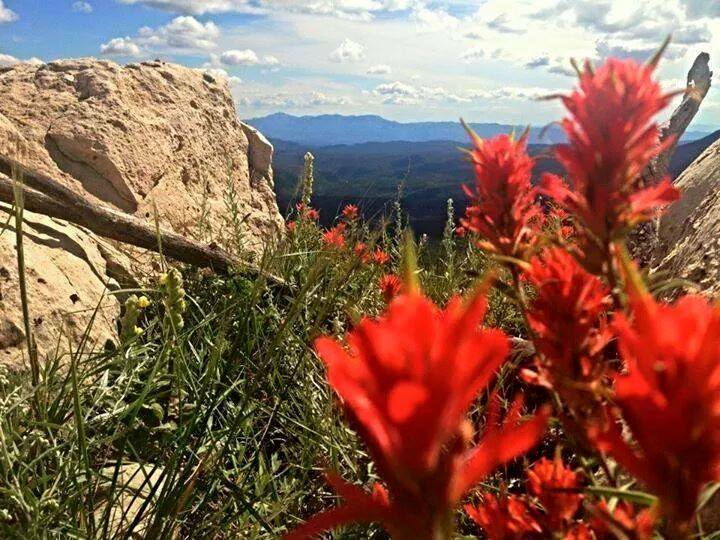 We received hundreds of amazing wildflower photos from all over the state; visit our Facebook page to see a sample of them. Thank you, as always, for participating. March is wildflower season, so get out there and make some more photos!